In the year 1900 William James Casey, Sr. began operations on Bergen Street in Brooklyn, New York. During the early 1920's and 1930's W.J. 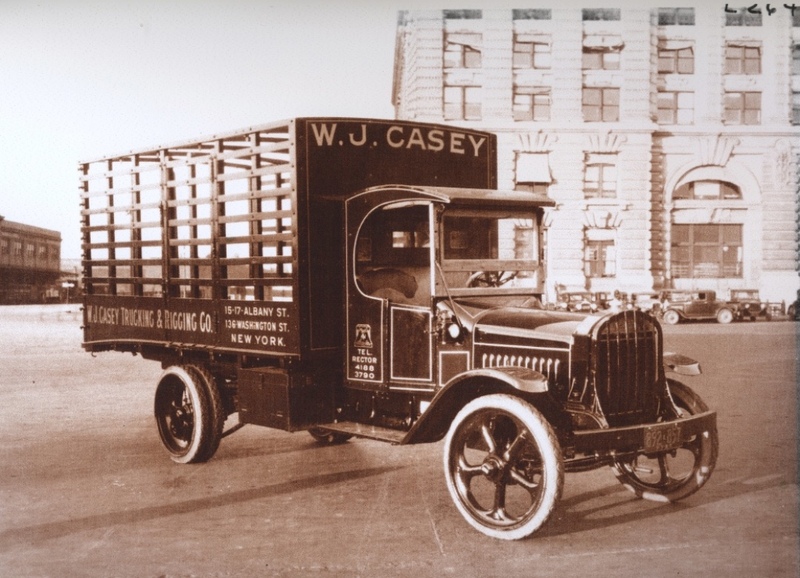 Casey quickly became the premiere heavy hauler of the New York metropolitan area. Contracts to transport much of the structural steel for the skyscrapers and buildings of lower Manhattan facilitated W.J. Casey's rapid expansion. Included in these contracts was the exclusive right to haul all of the steel used in the construction of The United States Federal Reserve Building on Liberty Street. W.J. 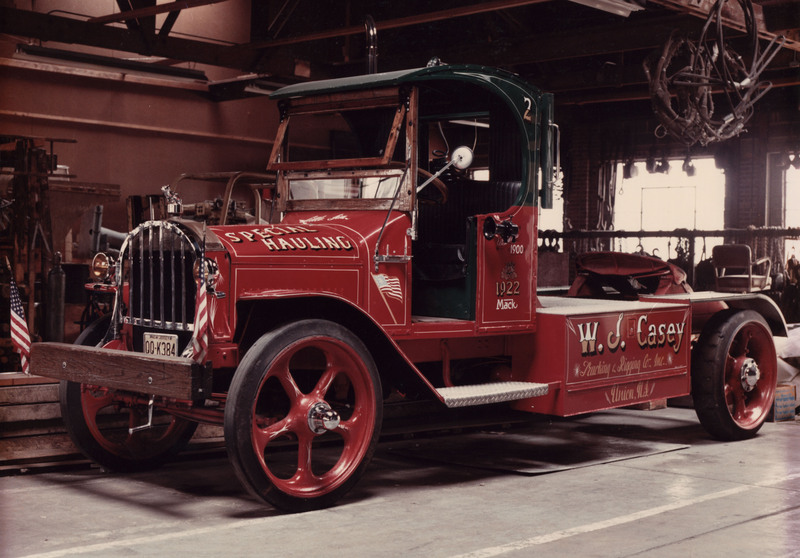 Casey prospered through the first half of the twentieth century under the direction of the founder and then his son, William James Casey Jr. It wasn't until the early 1950's that difficult times hit the pioneering company. The untimely death of William James, Jr. caused a suspension of operations from 1952 to 1954. In 1954 the Biondi family purchased W.J. Casey and moved the firm to Newark, New Jersey. 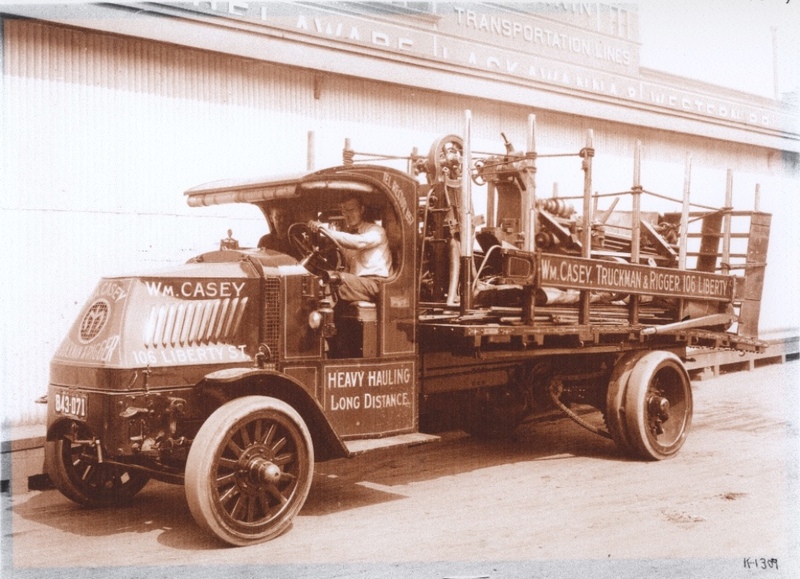 Under new ownership, the company began to revitalize its reputation as an innovator in the heavy rigging and transport industry. After 20 years of continual growth, in 1975, the corporation relocated to Union, New Jersey where it continued to expand its reputation throughout the close of the century. Now in its third generation of ownership by the Biondi family, W.J. Casey continues to thrive. In the spring of 2004 the corporation relocated to a custom designed facility in Branchburg, NJ. In addition to specialized transportation and rigging, the corporation now offers crane service, railroad and barge loading and unloading, project management, consulting, import and export services, and warehousing.